Getting your insurance company to cover your roof repairs can be an uphill battle. For many homeowners and office managers, this may be their first time filing a claim. At Granbury Roofers we work with insurance companies on a daily basis. 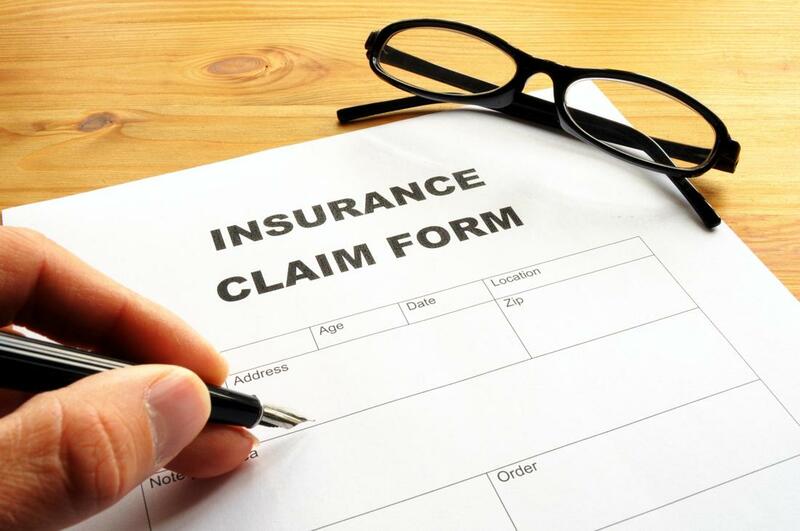 Our roofing claim specialists know all of the terminology, correct phrasing and processes for filing insurance claims. You should think of your roofer as your lawyer. We represent you and advise you on the process. It is the strategy of the insurance company to provide you with the least amount of information possible. Their main concern is that you pay them every month. This scheme is designed to make them money and to keep you disempowered. The primary mistake that people make when filing an insurance claim is that they file it before contacting a roofer. Even if you are able to take a gander at the roof yourself, you will still need an expert opinion to file the claim properly. Hire Granbury Roofers first because we must determine if there is enough damage to file a claim. Once we make our assessment, complete our notes and take ample pictures and videos, we will assist you in filing your insurance claim. To begin this process in reverse is to set yourself up for failure. Think of your roofer as your expert lawyer. The second mistake that homeowners and building engineers make is allowing the insurance claim adjuster to inspect your roof without your roofer being present. Just like you don’t want to walk into court without an attorney, you never want to allow the adjuster on your roof without your roofer. Unfortunately, it’s the nature of the business for the adjuster to deny damage even when there is evidence. If they deny the damage, you will not receive compensation to repair or replace your roof. When you allow the insurance claims adjuster to survey your roof without an expert roofer, it’s like representing yourself in court - you’ll be outmatched. Many people are under the impression that they must get three bids before they can select a roofer. This couldn’t be further from the truth. You don’t need to spend valuable time and energy getting 3 different quotes. Just select a good roofer who can complete the job with precision and expertise. If you save any money, you’re only saving the insurance company money, because they are the one’s footing the bill. Furthermore, when you go with an extremely low bidder, you can count on substandard materials and workmanship. The roofer is forced to cut corners to complete the job within a tight budget. Granbury Roofers is happy to help you navigate the insurance claim landscape. We refuse to engage in padding the numbers because that is known as insurance fraud. Not only are we licensed, bonded and insured within the state of Texas, we also value our spotless reputation. The first check you receive will cover the work and the second will cover depreciation. You cannot make money off the depreciation without lying. To engage in that game is risky and we won’t be held responsible. Contact the best roofers in Granbury and we’ll get you the money you need - honestly.